Venturing off to your first conference can be a very daunting experience, but they’re also the best way of meeting people in your field and getting inspired by new ideas. To make the first plunge a little easier, here’s 10 top tips on how to survive (and enjoy!) your first conference. 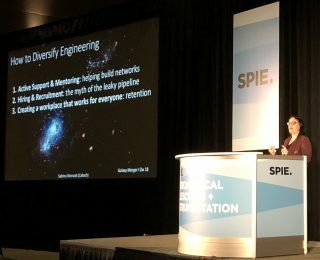 Continuing on the thread from Friday’s post, I also attended the recent SPIE meeting. Here are my thoughts, as someone who is on the science side of the field, on the engineering and instrumentation conference. 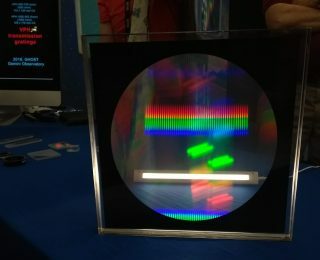 Last week in Austin, Texas I attended SPIE Astronomical Telescopes & Instrumentation for the very first time. 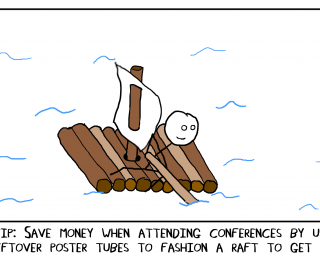 Here’s a quick summary of my experiences and a few tips on how to survive big conferences. 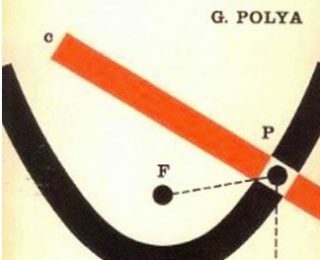 A handy guide from 1945! 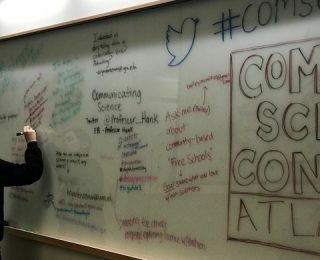 At a local installation of ComSciCon in Atlanta, attendees gained useful advice for making their science communication efforts more effective. In this BEYOND post, you can pick up some of those pointers for yourself. Many people struggle with feeling like an imposter. The good news is that it’s overcome-able and you’re not alone in this! 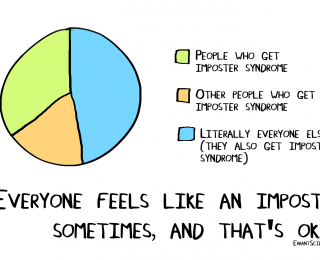 Here we help you recognize what imposter syndrome can look like and how you can start tackling it.